Providing generations of family fun to RV-ers and campers in the Ottawa valley. Providing quality rv’s boats, 4-wheelers for vacarioners! 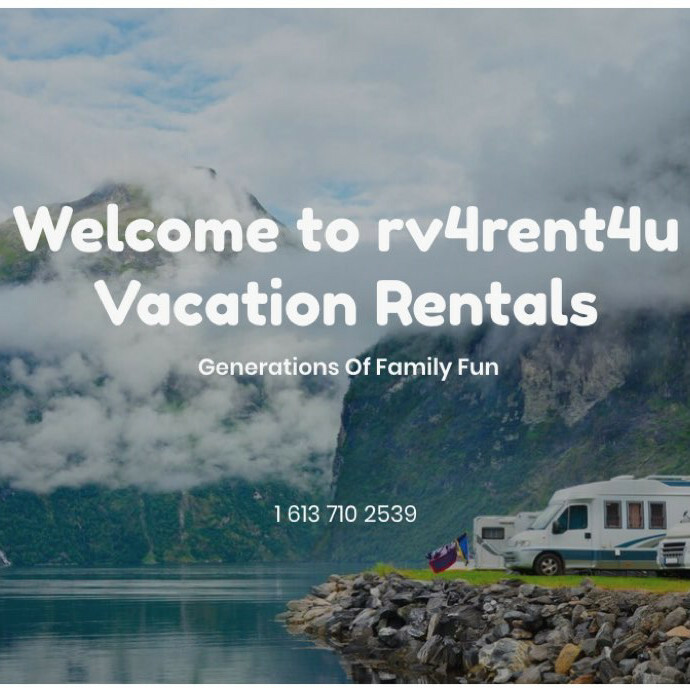 rv4rent4u does not have any renting reviews yet. 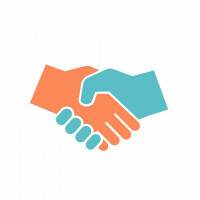 We can't wait for you to be the first one to review.